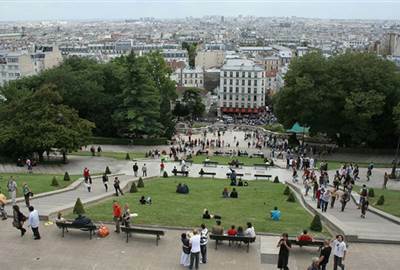 There are a few prime spots in Paris where you can get a great overlooking view of the city. Best to do this at night to see the beauty of this delightful city. Paris is full of art and museums and some of the most notable in the world. 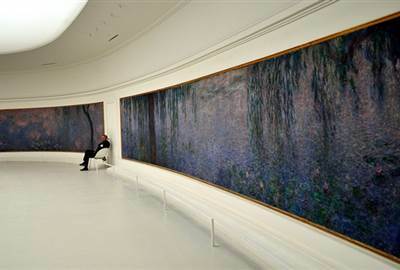 A visit to Paris cannot not include the Louvre, Musee l’orangerie and many more. Paris is admittedly once of the most high fashion places. Countless designer stores can be found here. If you don’t have the budget to make a purchase go window shopping and enjoy the sights along the way. 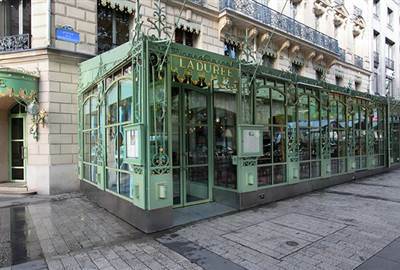 Often when you think of Paris, images of quaint cafes appear. Now imagine that plus a plateful of macarons or other delectable pastries plus a glass of wine. 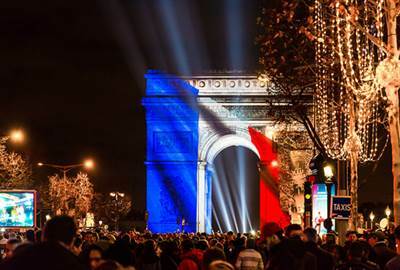 Every city has another side to it and Paris is no different. Visiting this side of Paris will gove you a look at the local scene and an appreciation for the people, disposition and culture. 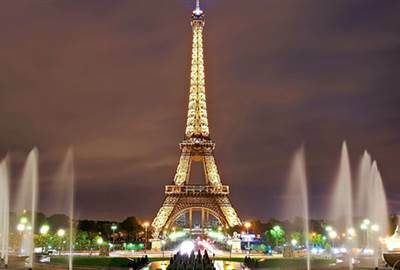 The city of romance and more popularly known City of Lights, Paris is a sought after destination. 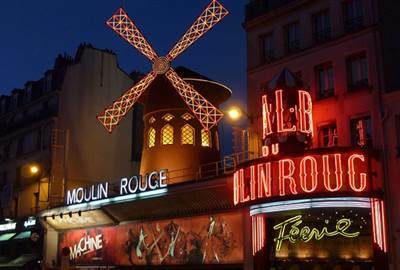 The glamorous historically rich and cultured city has much to offer in the way of attractions. 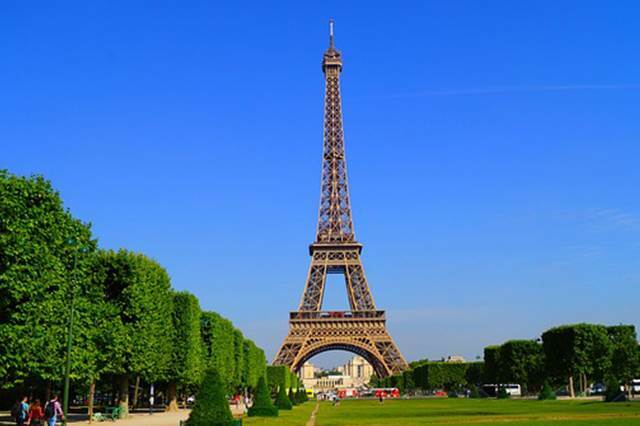 We have plenty of suggestions aside from the Eiffel Tower to really discover Paris. A kilometer zero is where all roads meet. 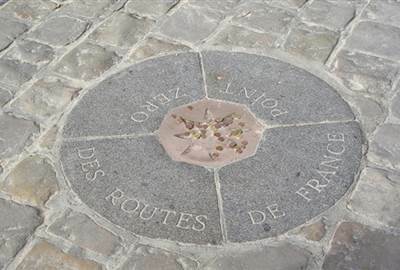 In Paris’ case, it is in Notre Dame, and here you’ll also find Shakespeare and Company, a bookshop that will stamp any book you purchase with Kilometer Zero. Quite a souvenir right there. 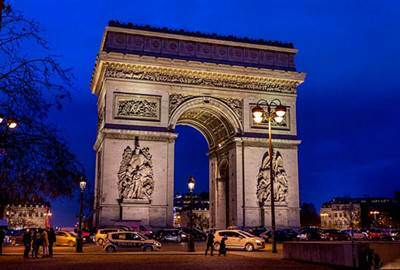 You might have gotten all caught up chasing after Mona Lisa through the Louvre’s winding hallways but once you get out after hours of walking you'll be amazed at the Arc de Triomphe. 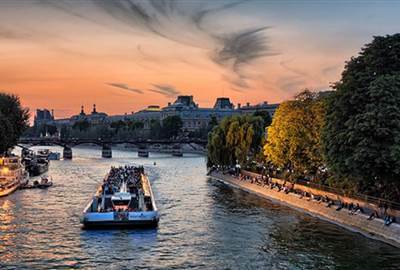 If you’ve been stuck in the Metro trying to get from landmark to landmark, what better way to conclude your day than relax on a boat cruising through the Seine? Usually an hour’s worth of ride, it takes you to several sights you’d find a pleasure to see at night. Will there ever be a Paris trip complete without going to the Eiffel tower? If you’re ready for the long queues, brace yourself for the view will be stunning. However, it is the experience that is more spectacular. Delivering arguably the best view of Paris during the day, Sacre Coeur takes panoramas to a new level, with steps leading to a Basilica of which you can enter for a viewing deck that gives an even higher vista of the city. Pricey snails translate differently when you’re in Paris. 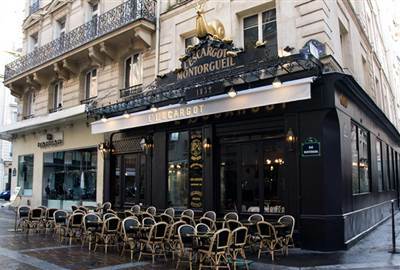 Escargot is definitely a must-try (whether you like the thought or not is out of the question if you still haven’t tried one), and L’Escargot Montorgueil will serve you one with a gold fork and warm bread. Bring a friend the next time you do! What is cheesier than cheese is you sticking to that one go-to variant at home. 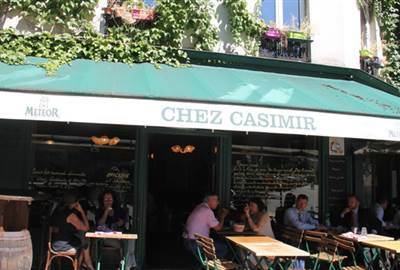 Well, when you’re in Paris, cheesy talk is different, and a cheese plate like Chez Casimir’s alongside good baguette is definitely a cheese adventure you must take. Have a drink of your choice when you walk in to their wine cellar, too! 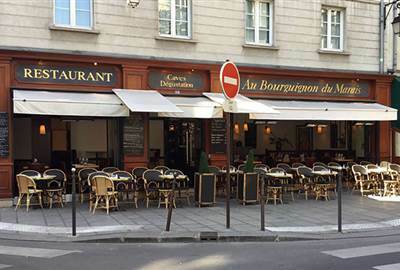 If you’ve ever dreamed of wine tasting in Paris without breaking the bank, then Au Bourguignon du Marais is for you. Barely above retail prices, locals and tourists alike flock here for great food and a good time. There’s definitely wine for everyone, and expect the unexpected when it comes to their wine selection. Attentive service tops it all off – ahh, parfait. Versailles upon her marrying King Louis XV. 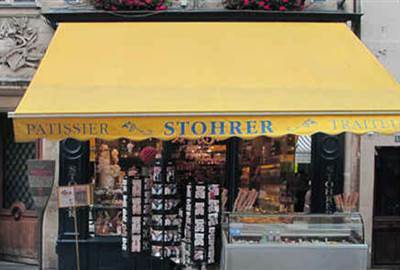 Stohrer was then opened in 1730, and it’s still famous now for its Baba Au-Rhum, a cake named by Marie’s father, inspired by Ali Baba from reading One Thousand and One Nights. Well, you certainly need not wait for a thousand and one nights to try the pastry – find out for yourself why Stohrer is still a favorite until now. 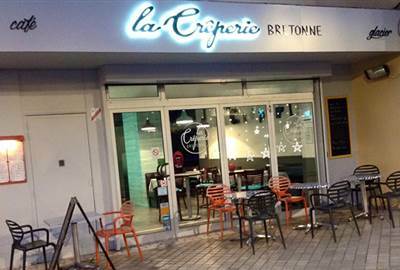 It is always recommended to try local – those creperies dotting the streets preparing crepes right before your eyes. However, this one’s an exception. Creperie Bretonne’s Crêpe Au Caramel Au Beurre Salé takes one’s tastes buds to crepe heaven. Go and save some room for crepe! (Who are we kidding, there’s always room for crepe. Experience an authentic Parisian tea room and delight in their macarons. The restaurant and pastry shop offers many enchanting patisserie selections. Parisians are simple, yet Parisians dress well. Find out what the fashion fuss is about when you take a stroll down Champs Elysees, the center of Parisian shopping. There are so many delightful things to try in Paris and among them is the food. Paris cuisine presents images of elegant dining and yes this should be tried at least once during your travels but there’s plenty more to discover. Classic dishes like escargot, foie gras and duck confit are for special dining desires while croissants, macarons, and their many more desserts are a must try. It’s here where you can indulge in the delights of the city from your surroundings to the food.